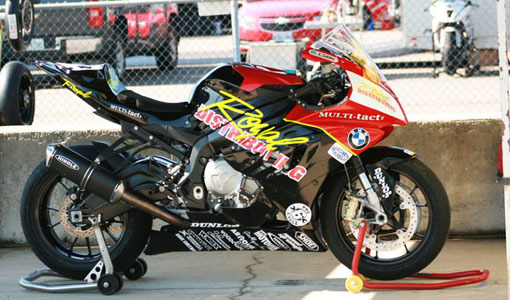 NEWS: Leon Announces Multi-Tact Inc. as a New Sponsor. 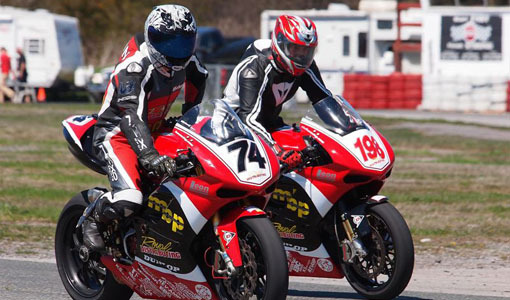 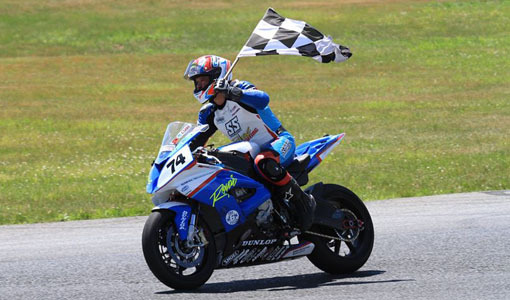 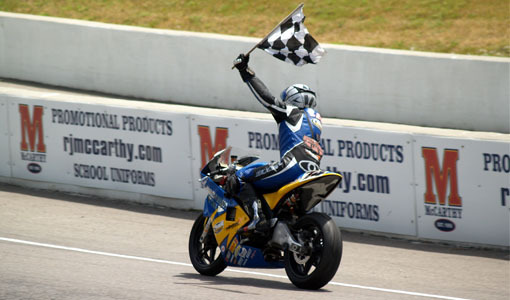 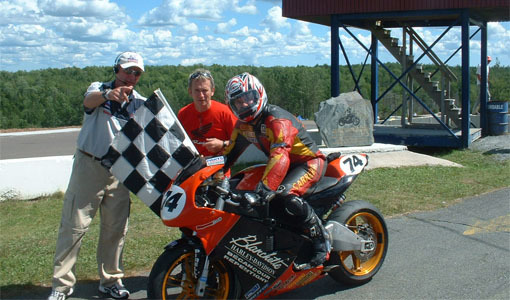 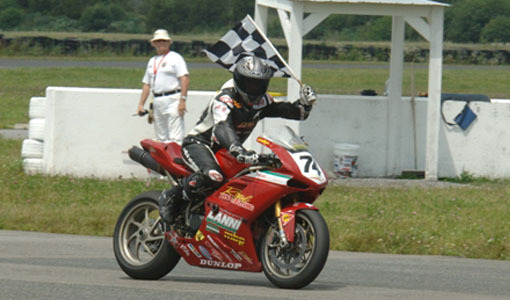 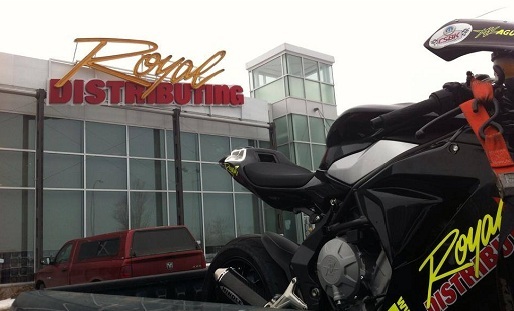 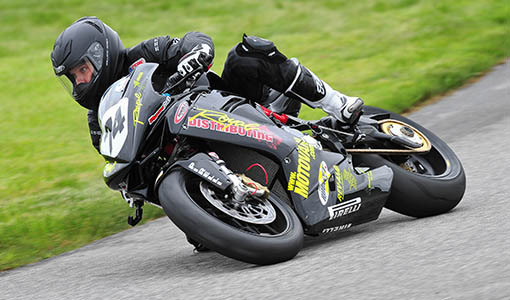 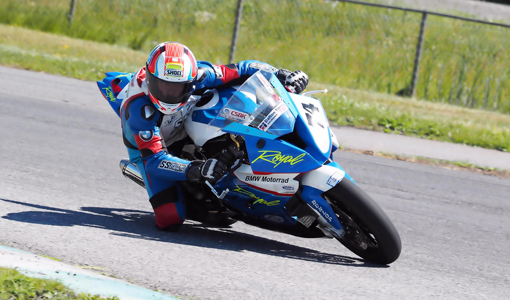 Michael Leon is excited to announce that Multi-Tact Inc. will join the Royal Distributing Superbike Team as a new sponsor for the 2015 Mopar Canadian Superbike Championship. 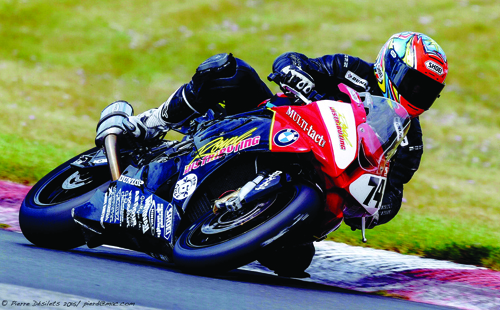 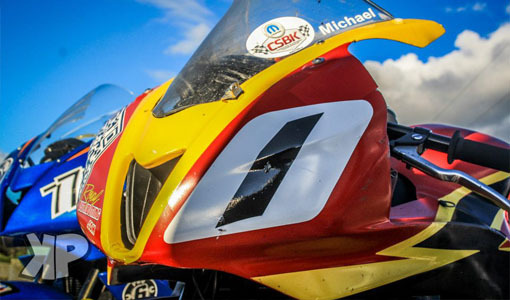 Multi-Tact Inc will be the team’s Feature Sponsor for the 2nd round of the National Superbike tour which will be held at Michael’s home track, Autodrome St-Eustache on June 28. 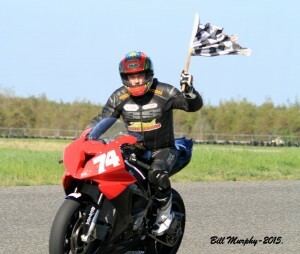 NEWS: A Successful First Weekend of Racing on the New Beemer! 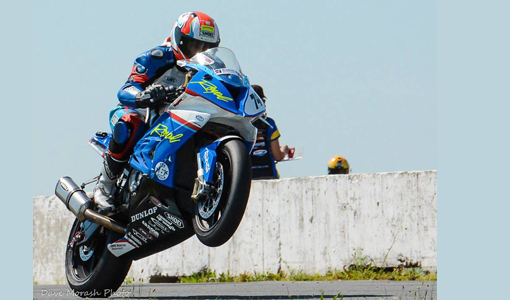 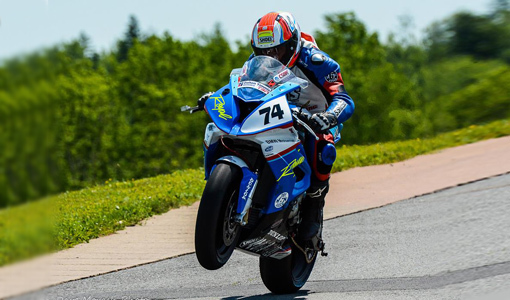 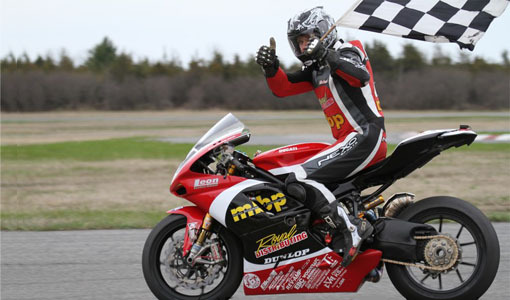 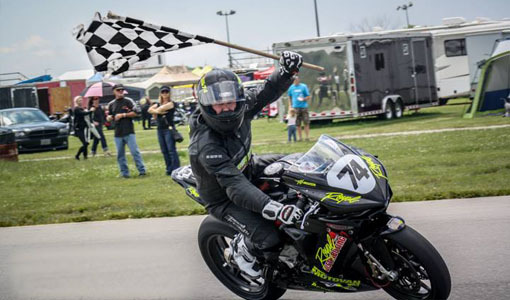 Royal Distributing racer, Michael Leon completed a successful first event riding the new 2015 BMW S1000RR at Round 1 of the R.A.C.E Superseries held at Shannonville Motorsports Park this past weekend, May 17, 2015. 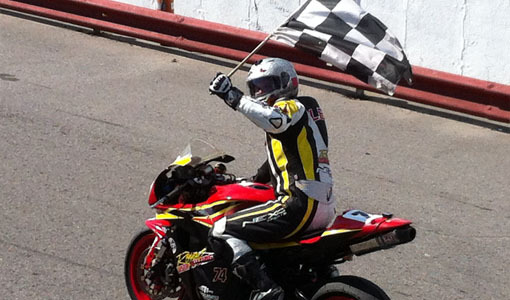 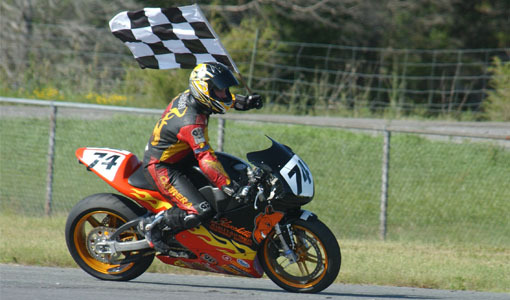 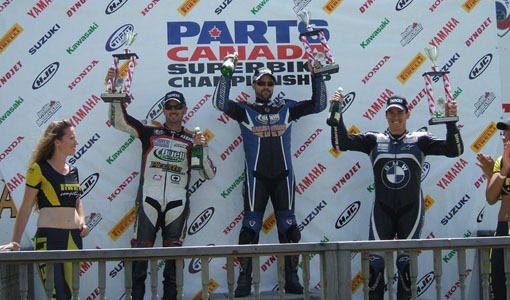 Michael finished 6th in Pro Superbike. 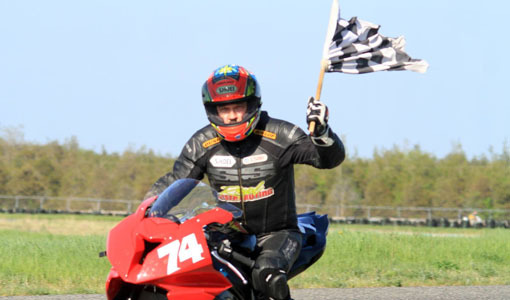 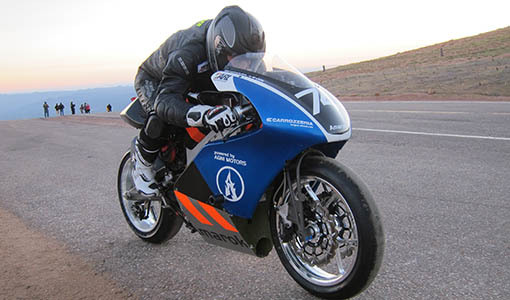 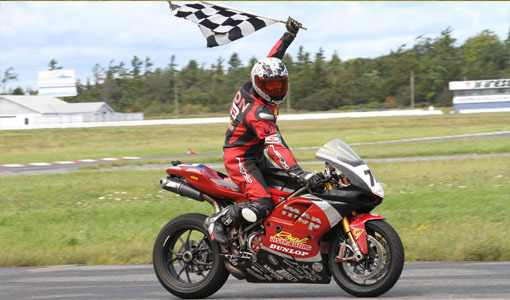 He also finished 1st in the new Open Sprint class, sharing the podium with veteran Jim Proulx and fellow BMW rider Sean Huffman.